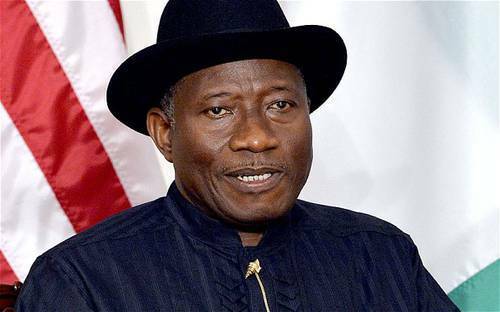 Ex-President Goodluck Jonathan is the most investigated of all Nigeria's former leaders, Reno Omokri, a former aide of the former president said in a statement posted on social media. Omokri who had taken upon himself the job of defending the former President said this while debunking a video circulating online indicating the recovery of a huge amount of cash in the residence of Jonathan. According to Omokri, the viral video was the handiwork of the ruling party, the All progressive party. 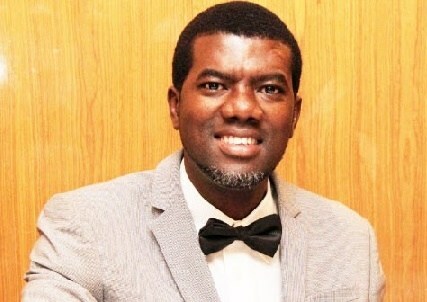 In the statement, Omokri said, “Let it be known that no police officers or any other security agents stormed any of the residences of former President Jonathan and no cache of dollars or any other foreign currencies have been found in any of his residences and indeed none can be found because no such stash exists. “That declaration remains true today as it was then. Furthermore, the former president, in keeping with the cashless policy, which his administration introduced and fully implemented, does not keep huge sums of cash at his residence.